As the summer season arrives so does the problems related to car air conditioning service and repair. 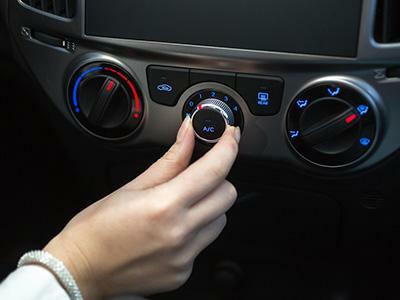 Providing the best car air conditioning services across Dandenong, Mulgrave and Noble park GTH automotives responsible workers take care of the AC parts being attached to the air conditioning systems as it is the primary component for cooling the cabin. Air-con servicing including new gas, oil, dye, and a leak test.